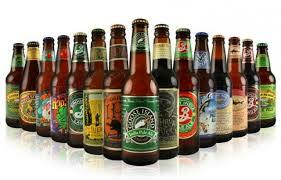 US retail giant Costo has announced that craft beer now accounts for 30% of the company’s total beer sales. Though it’s not only at Costo that craft beer is gaining shelf space – sales of micro brews are on the up in supermarkets and licquor stores in New Zealand. The New World supermarket chain has seen steady growth, with craft beer now representing 13% of total beer sales, up from 9% two years ago. At Countdown, a supermarket chain owned by Woolworths, craft beer now accounts for 10% of total beer sales; a figure that is set to rise.